Robin hood 1x01 - ¿Tolerarías esto? 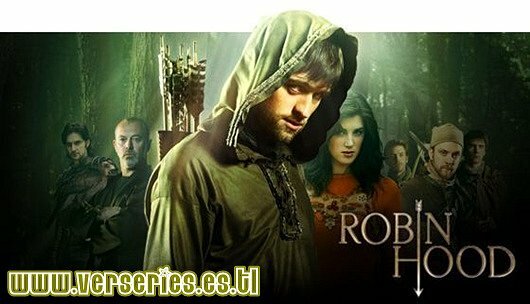 Robin hood 1x02 - ¿Se te ha comido la lengua el Sheriff? Robin hood 1x03 - ¿Qién mató al Sheriff? Robin hood 1x08 - ¿Tatuaje?¿Qué tatuaje? Robin hood 1x10 - ¿Paz? ¡No! Robin hood 3x06 - Do you love me? I take advantage of all day, dre beats headphones very easy to clear.